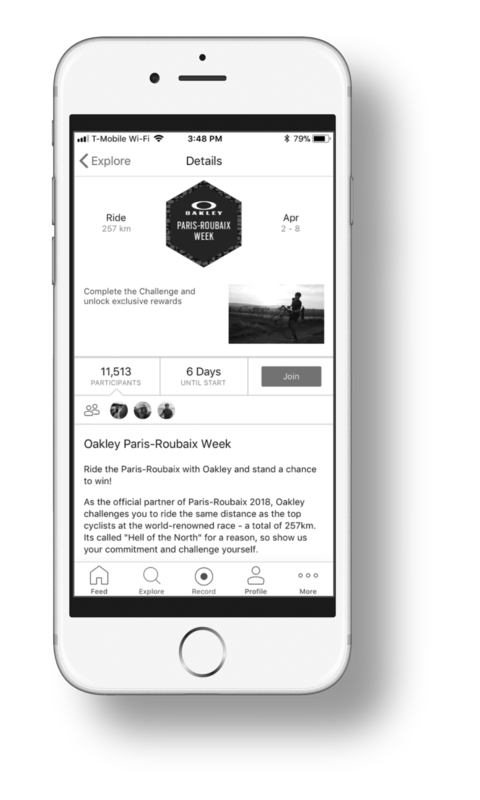 The feed is the heart of the Strava experience. 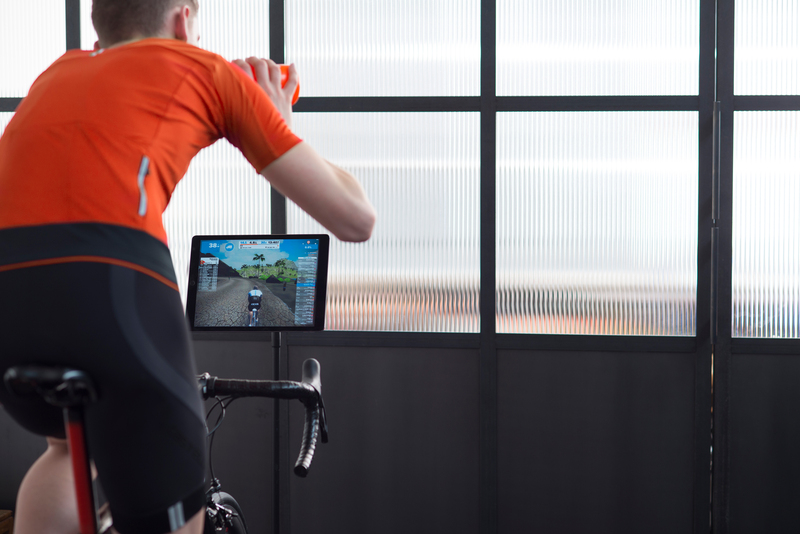 If an athlete is using your technology to record an activity, take a class or use your app, it can be showcased on Strava. Sponsored Activities turn every upload into an opportunity to reach all of their followers. Highlight your integration and give every athlete who sees it an easy, clickable means to visit your site or app and learn more. 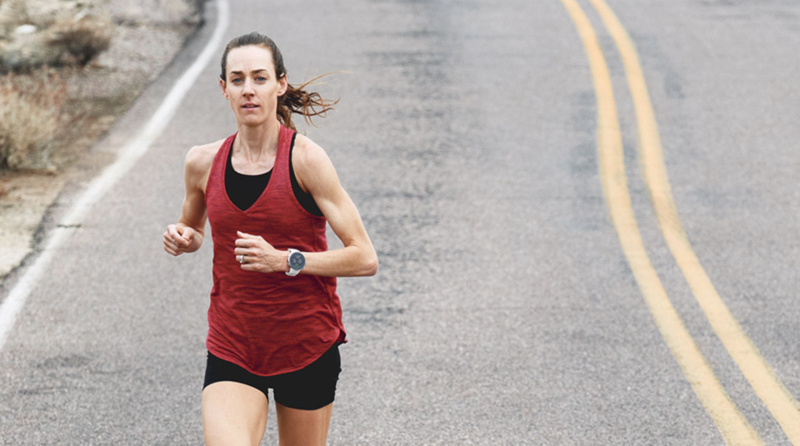 Sponsored Integrations give athletes the option to enhance their posted activities with content that’s unique to your brand. They’ll get an additive experience that helps them tell a better story of their activity, and their intrigued followers will have an easy, tappable means to visit your site or app and learn more. 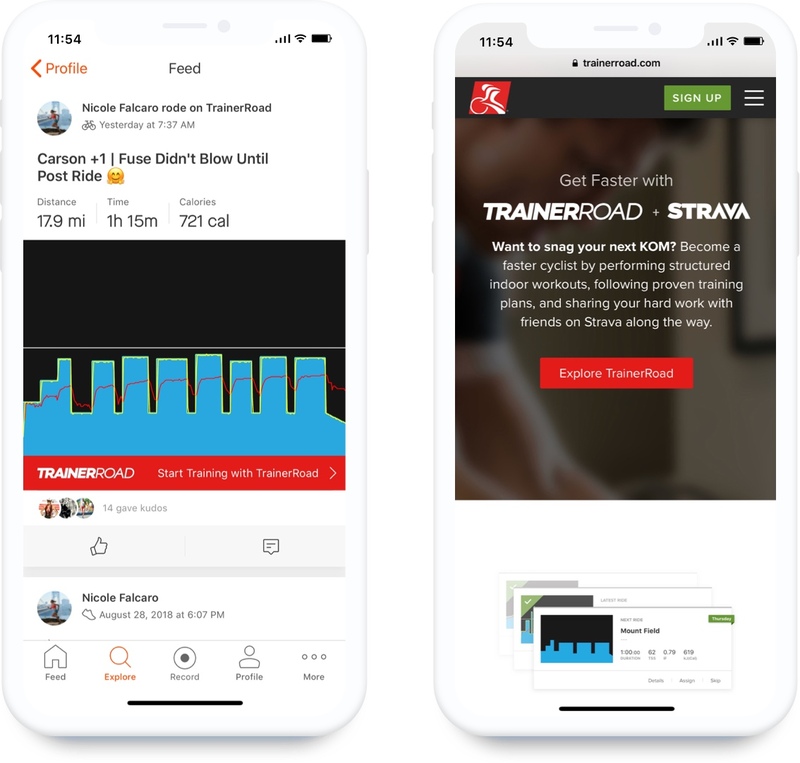 If an athlete is using your tech to record an activity, take a class or make the most of their sport, it can be showcased in the Strava feed with a sponsored integration. Their followers will encounter your enhanced activity treatment in the feed and see a clear but unobtrusive link to tap and learn more about your integration. 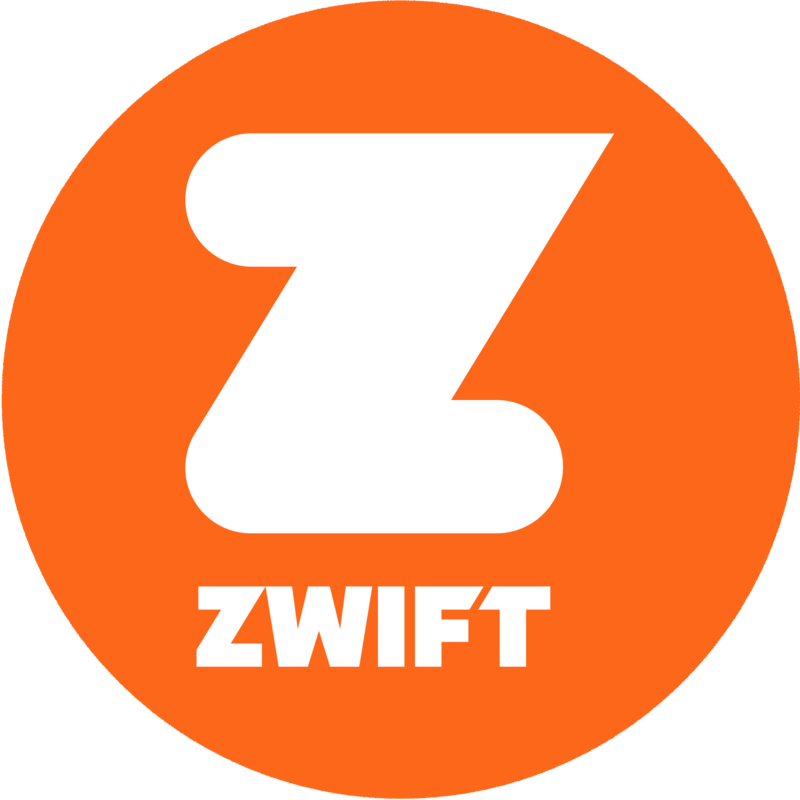 Zwift sought to build awareness of its virtual fitness products, motivate existing athletes and acquire new customers.